NEW – Danny Duck Tames the Lion – Danny il Papero Doma il Leone. 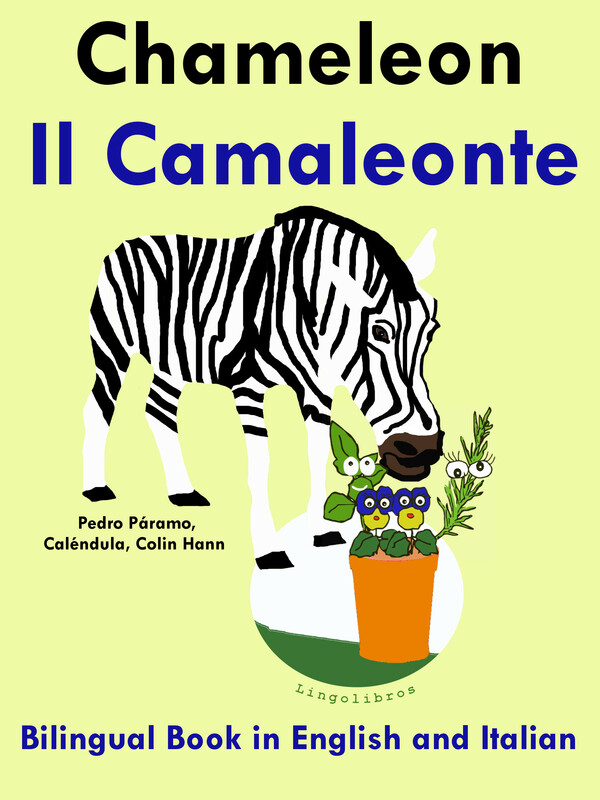 Dual Language Italian – English Book. Danny is a very confident young Duck in search of adventure. In this story he finds work in a circus cleaning out the animal pens. Not the exciting adventure Danny is looking for, but when the lion tamer gets the flu Danny gets the chance of his Life! Will Danny tame Larry the lion or he will run back to the farm like a scared chicken? 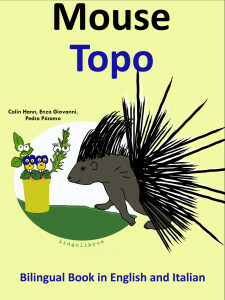 You will find out by reading this wonderfully illustrated bilingual English and Italian book. 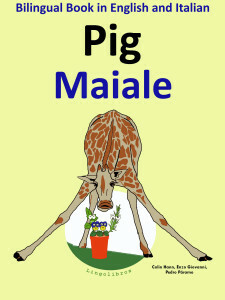 A fun way to practice and improve your Italian. 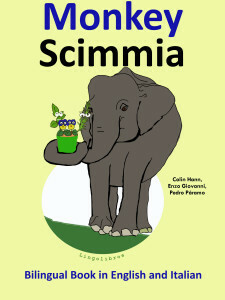 Bilingual Tale in Italian and English – Naughty Monkey helps Mr. Carpenter- Scimmiotto il Birichino aiuta il Signor Falegname. Naughty Monkey has a special talent for getting into trouble. In this story, Mr. Carpenter attempts to replace a door that Naughty Monkey has broken, but that is not easy when Naughty Monkey is watching. 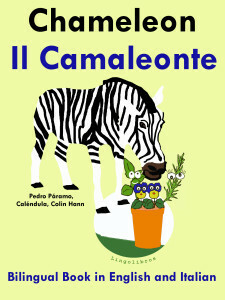 Reading this entertaining bilingual book will help you learn Italian. 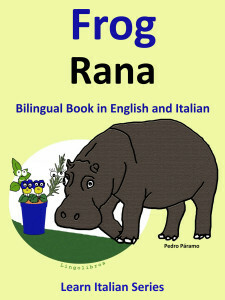 FREE – Bilingual Book Italian and English. 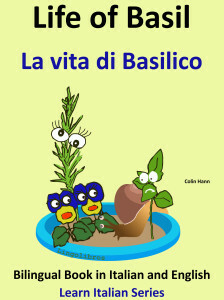 Basil finds himself in a strange new pot and meets our other chatty little plants. They think they know some stuff, but when it comes to animals, they know nothing. One wild assumption followed by another gets them into big trouble. This illustrated free bilingual book is for children and Italian language students with a basic or intermediate knowledge who want to study a dual language text.